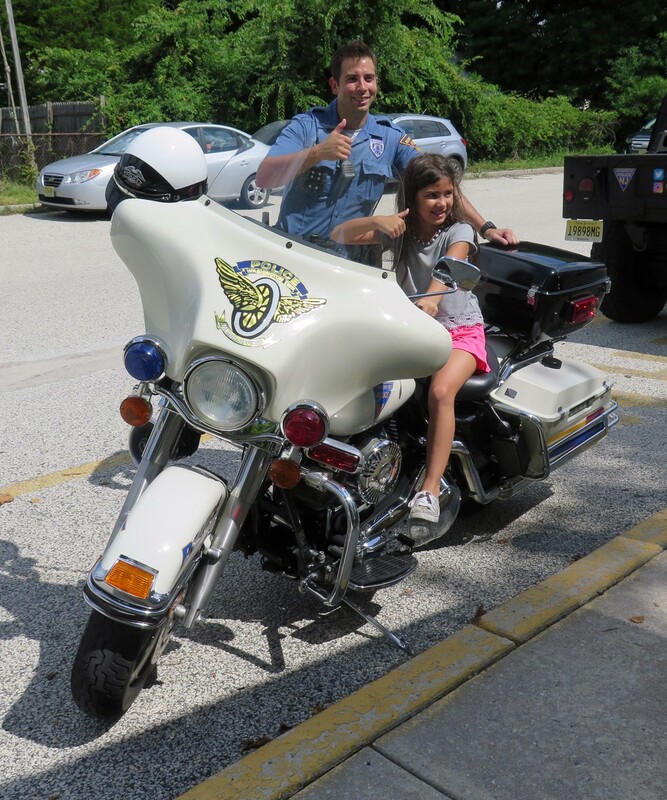 Special to The Sun: ESY student Isabella Ridenour poses for a photo on the back of Washington Township Police Officer Steven Pinelli’s motorcycle. The grounds of Grenloch Terrace Early Childhood Center were filled with smiles and laughs on August 1, as the Washington Township Public School District’s Extended School Year program hosted its annual “Fun Day”. Nearly 100 Washington Township students took a break from their studies to have a little fun under sunny skies. Students and their teachers moved from station to station across the school and in the courtyard, enjoying things like ice cream from Mister Softee, creating sand art pieces, blowing bubbles, dancing with McGruff the Crime Dog, touring police vehicles, and taking in a magic show with Ken “The Magician” Northridge. The Extended School Year program is designed to reinforce curriculum learned during the previous school year so students retain that knowledge and build upon it in the fall. The star of the show on Wednesday was the Washington Township Police Department, as Chief Pat Gurcsik and several of his officers and detectives were enjoying the experience as much as the students. 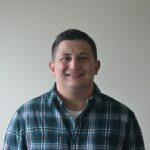 Fun Day was sponsored by EMR-Camden Iron and Metal Recycling, Hawks and Company Heating and Air Conditioning, the Washington Township Police Department, and RC Entertainment-Bobby Covotta.